Bath time is a family favorite around here! All four of my kids have always loved taking baths and it’s honestly something I’ve always loved, too. There’s no better way to end a long day than with a nice, warm bath with the lights dimmed and my favorite candle burning, am I right?! 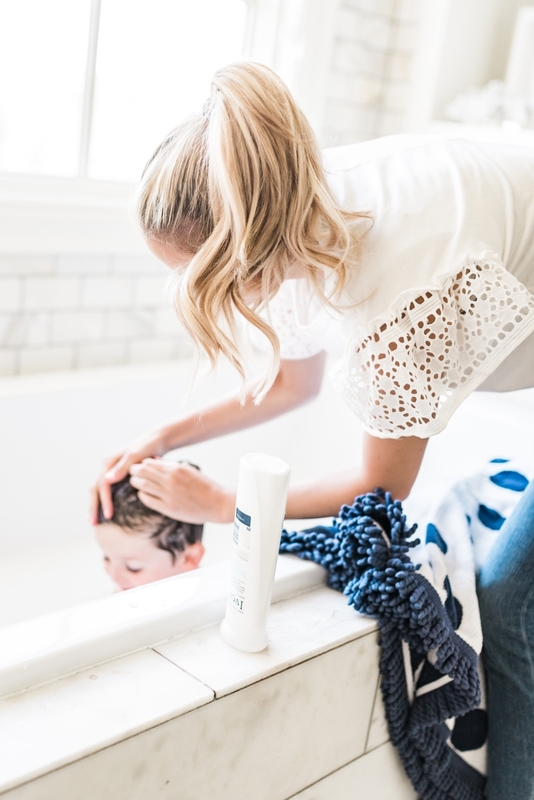 Because we love soaking in the tub I’m constantly looking for new products to try that both me and my kids can enjoy. 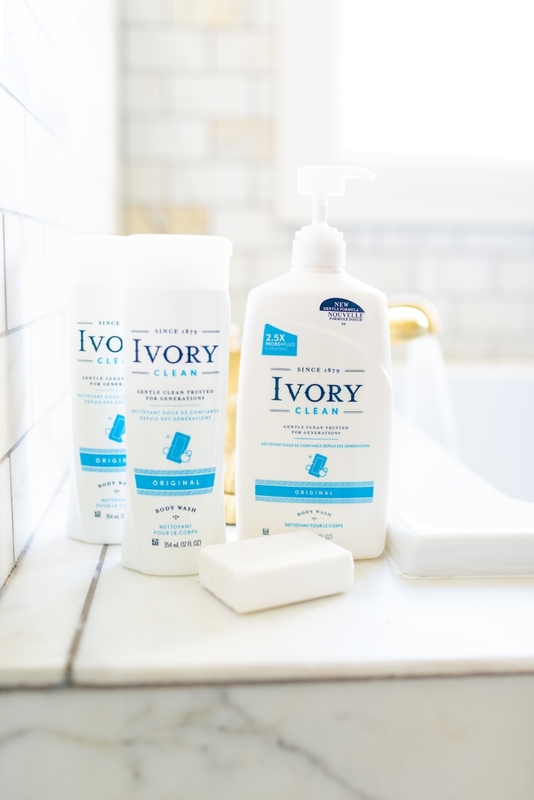 About a month ago Ivory sent me a package to try their bar soap and body wash and we have all been using it and are loving it! 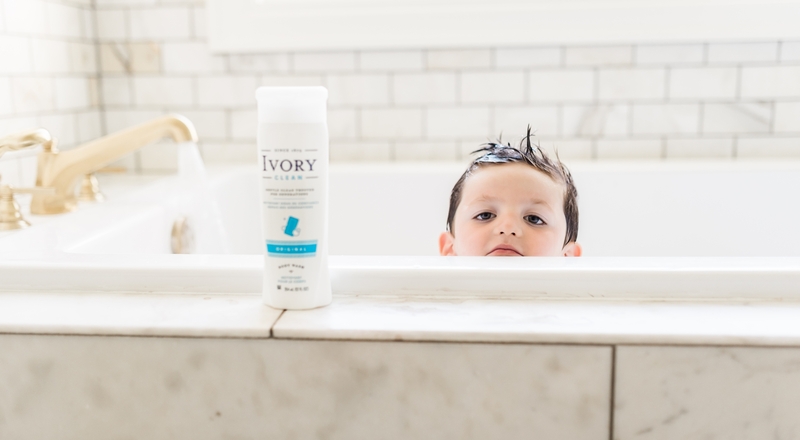 Ivory is one of America’s most historic, iconic brands trusted by families for generations and their products are made pure giving paranoid parents like me peace of mind! 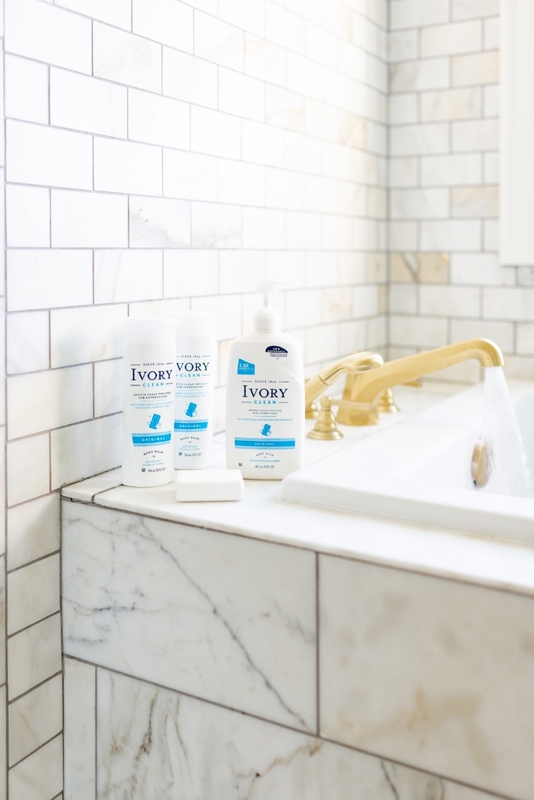 Their bar soap is 99.44% pure and their Ivory Clean body wash has a new gentle formula, both are free of heavy dyes and perfumes. Both products smell amazing and super fresh! 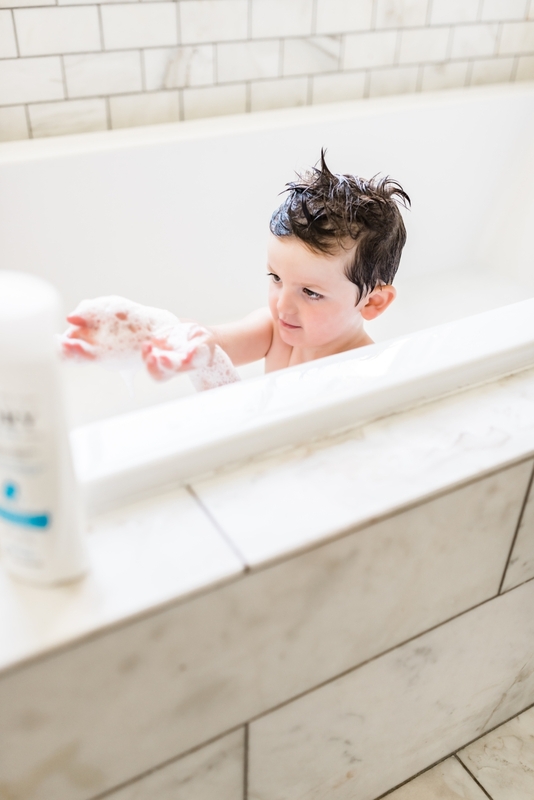 Ever since I opened the package it’s the only product we’ve used during bath time and it works great on my little ones’ sensitive skin!! And we’re actually almost out so I need to order more! 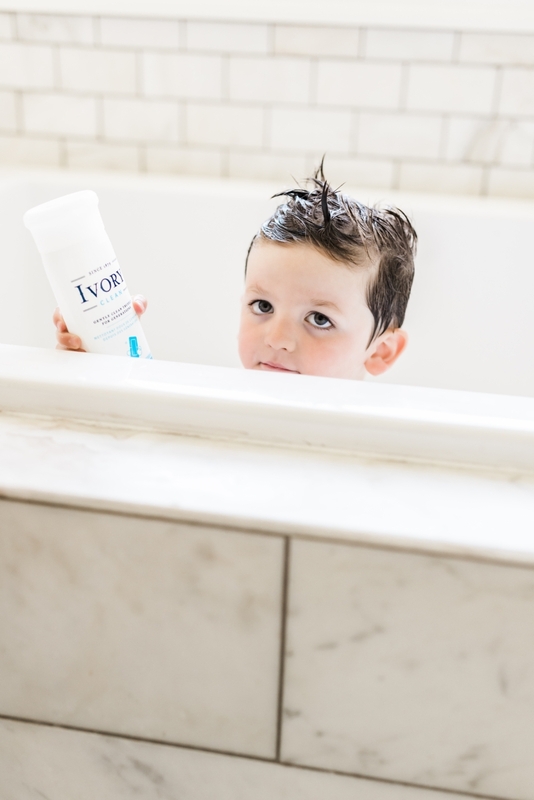 Ivory has been a trusted brand for over 130 years and provides a pure, gentle clean for my entire family. I love when I find products that simplify my life so that I can spend more time focusing on the things that matter most, like my kids and my family. Have you guys heard of Ivory?! If so I’d love to hear your thoughts on it! Sponsored by Ivory – all opinions are my own. While bathing, the cosmetics are very important because after all what is important is what gets into our body through the skin.